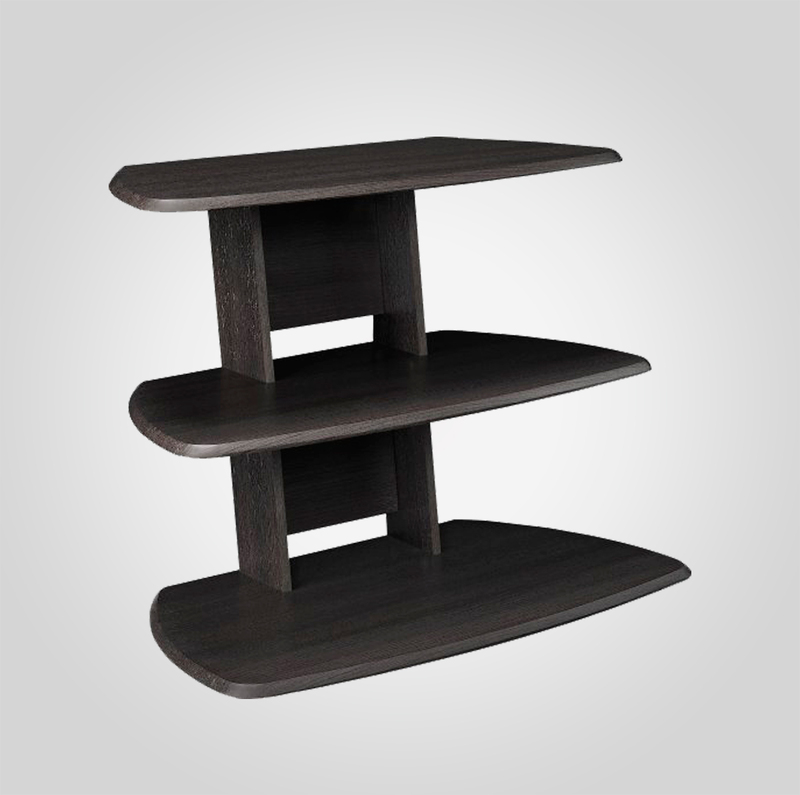 SKU: TV Stand #04. 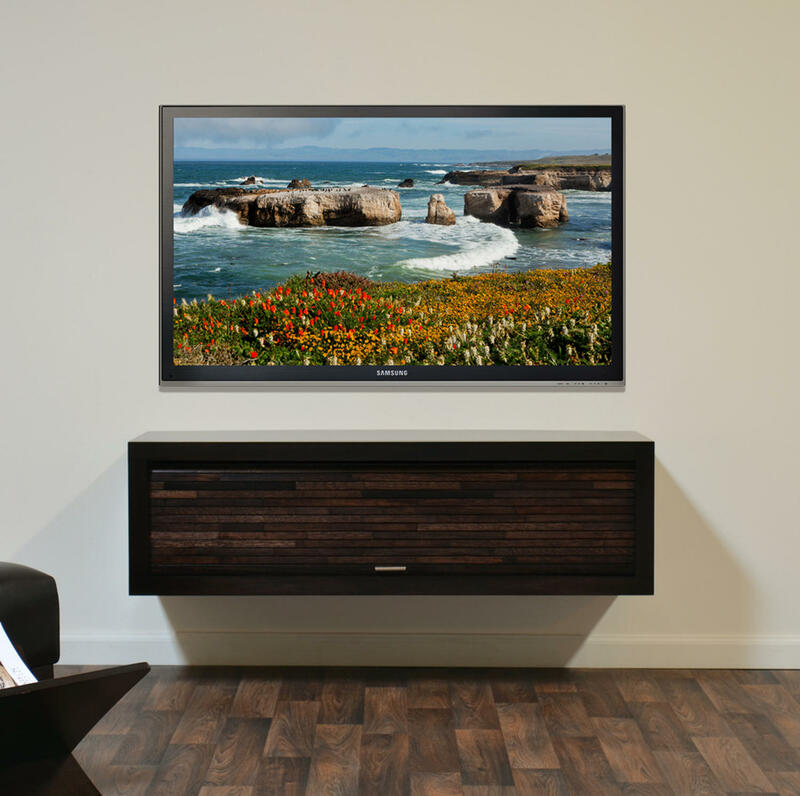 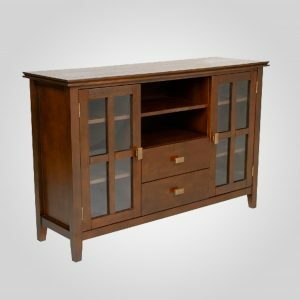 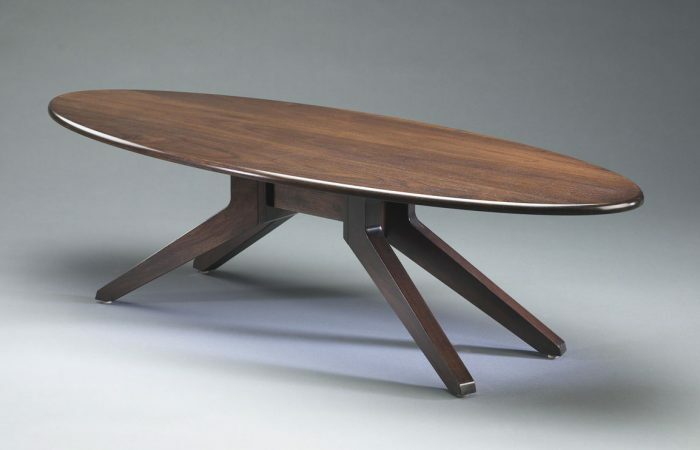 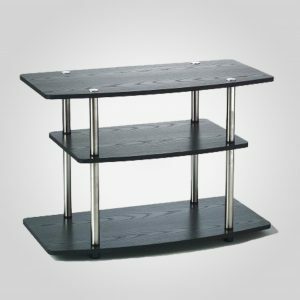 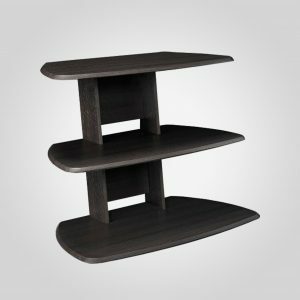 Category: TV Stands. 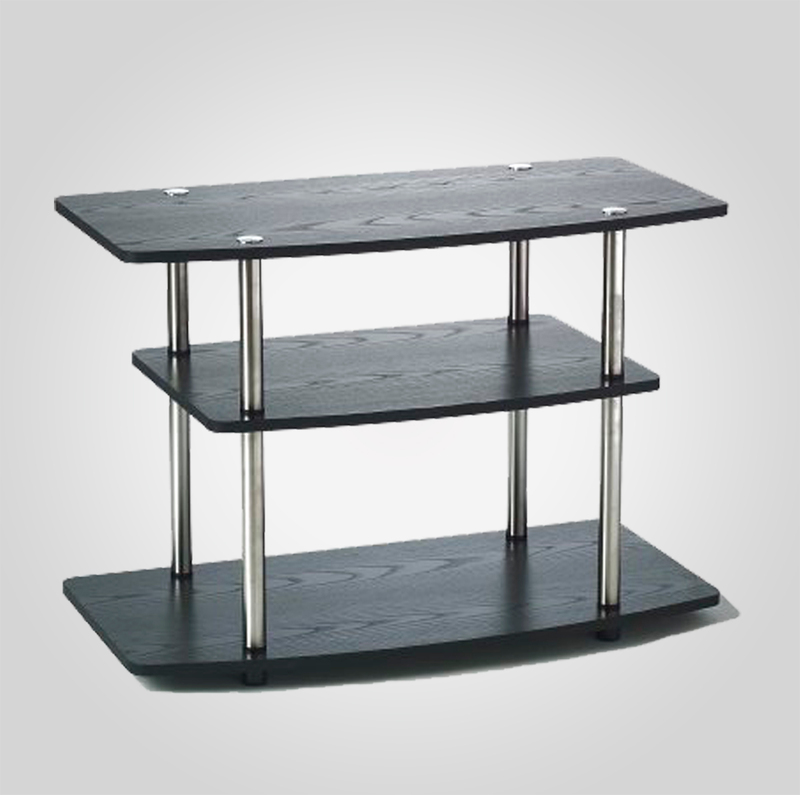 Tags: suspended, tv stand.